There is life inside the empty storefronts at Clear Creek Plaza. The “For Lease” signs have come down, paper has gone up in the windows, and workers are going in and out of Suite 401. 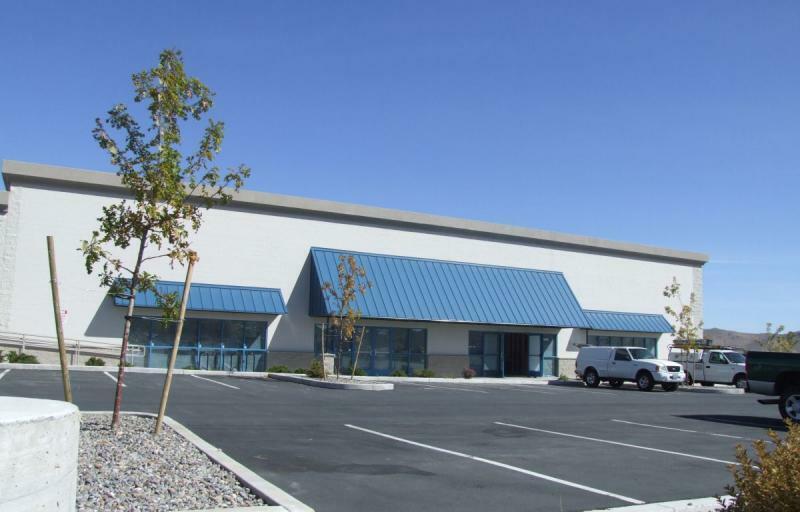 Could this be the start of construction on the fabled Carson City Trader Joe’s? Someone in my office said that there is now a sign up at the building north of Walmart for Trader Joe’s. It may not be a rumor any longer. I went back and double-checked, and I didn’t see any signs. But I could be looking in the wrong place. They’re definitely working inside all four of those storefronts, though. It’s a perfect size for Trader Joe’s.